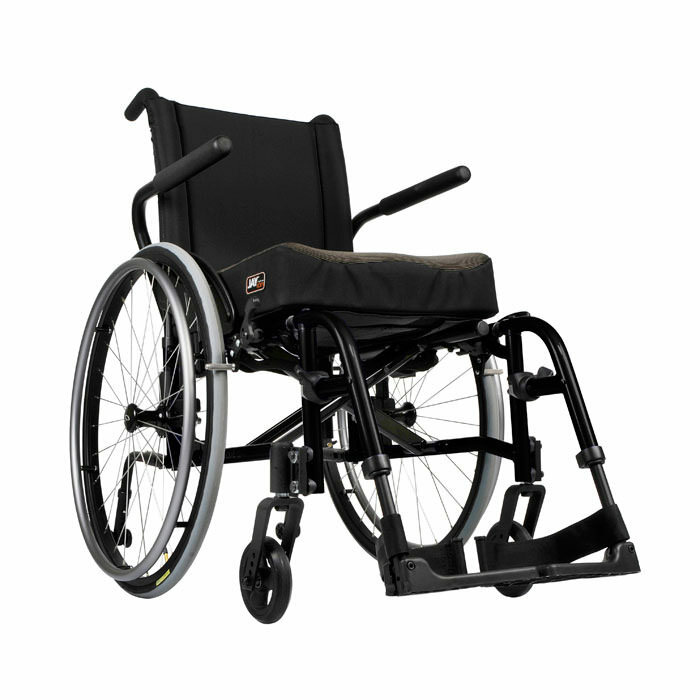 Quickie QXi ultra lightweight folding manual wheelchair is a durable, low-maintenance frame wheelchair that is perfect for the person looking for simplicity, longevity, and Quickie's most popular options at the right price. Quickie QXi has both vertical and horizontal adjustable axle plate. 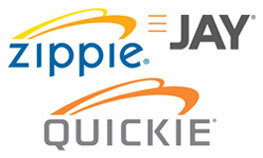 Durable frame design: During its rigorous durability testing, the QXi frame emulated 20 years of reliable performance! 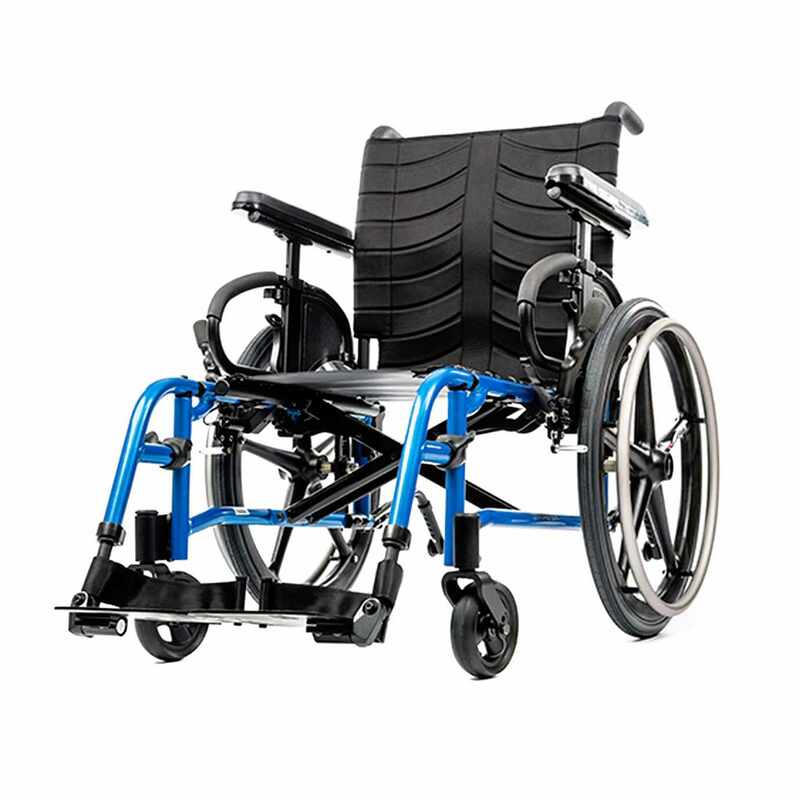 Its one-piece side frames and three-arm crossbrace that locks inside the side frames reduce moving of parts and give this folding wheelchair a more rigid ride quality. 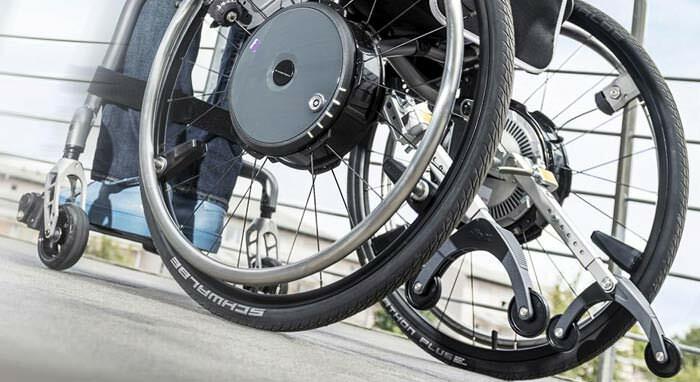 Simple serviceability: The QXi wheelchair is remarkably easy to service. Many of its most common adjustments, including center of gravity, seat height, camber, and back height, can be made in less than one minute and using only one tool. The QXi's low-maintenance design will have you back to what you love in no time. Low seat heights: Whether you are foot propelling or eating dinner with your family, the QXi's super low seat heights give you the freedom to move about your environment with ease. 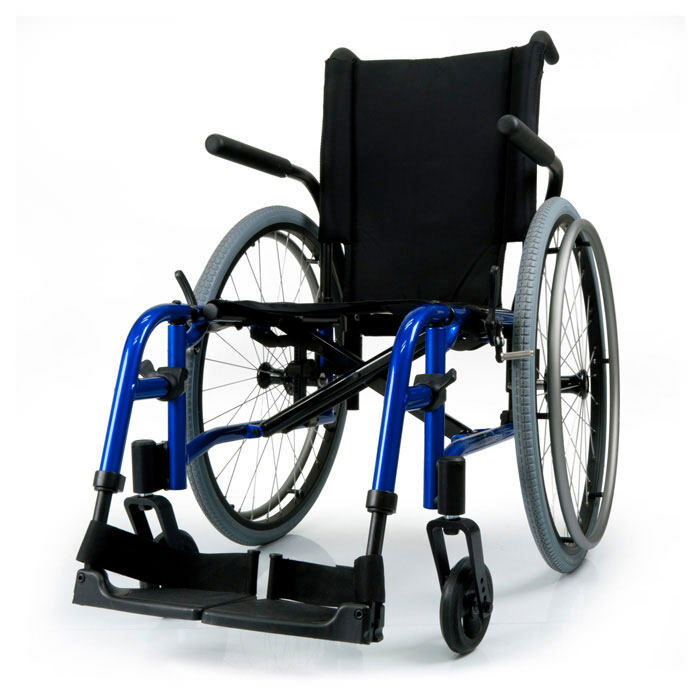 A 13" seat height can be achieved with 5" casters, which give you the ability to maneuver over thick carpet or outdoor obstacles. Seat widths 14" to 20"
Front seat-to-floor height 12.5" to 19.5"
Rear seat-to-floor height 12" to 19"
Lower leg length setting 11.25" to 16.5"
Back height 13" to 20"
Center of gravity (COG) adjustment 1" to 3"
Only available with 60 ° hanger and aluminum angle adjustable footplate. -- Please Select --Standard1 ½"¾"
Natural Fit only available with 22, 24, 25 lite spoke size. Plastic not available with 25, 26" size. Not available with 25", 26" wheel size. 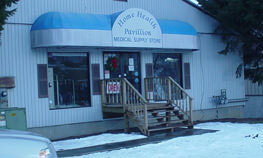 Only available wtih 22", 24", 25" lite spoke. Measure from front of back post to center of rear axle. Footplate mounts with Extension tube using clamping hardware. Not available with platform flip up and alum angle adjustable front mount footplates. 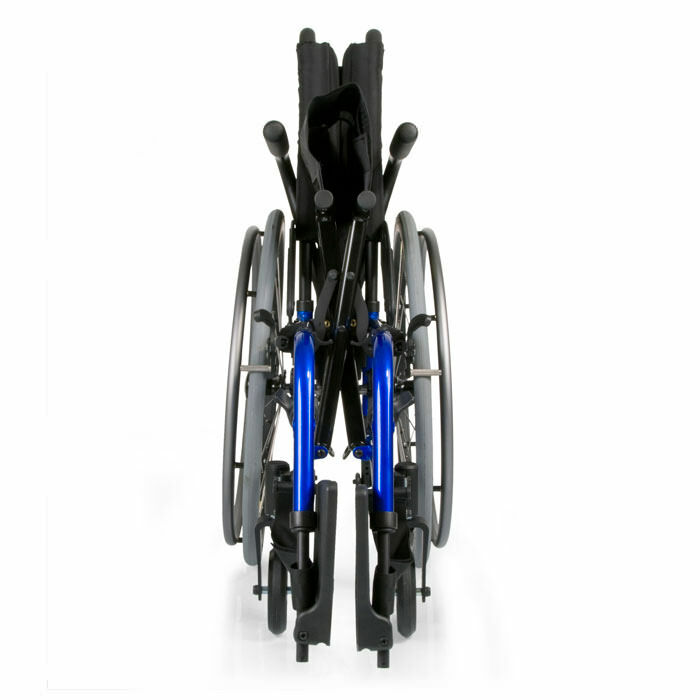 Not available with platform flip up and aluminum angle adjustable front mount footplates. 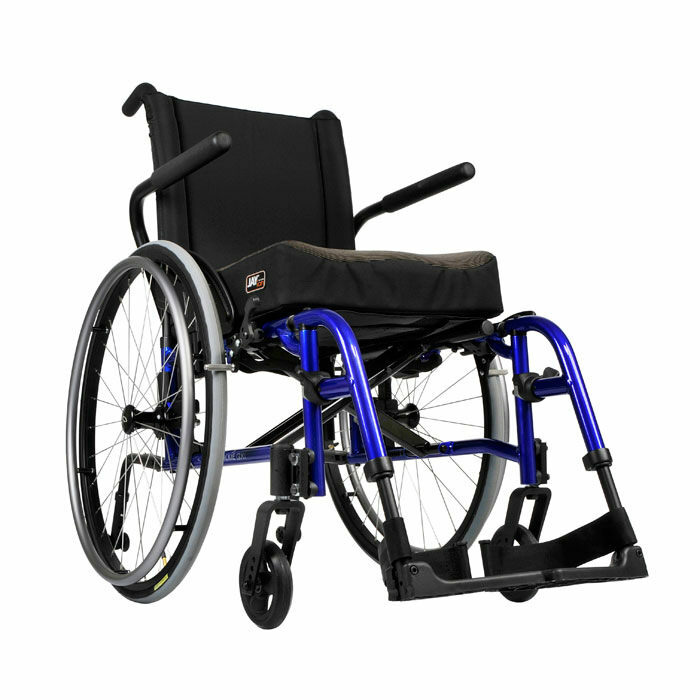 Only available with front mount alum angle adjustable footplates and 14"-22" width. 8° For standard backrest, Straight for angle adjustable backrest. Only available with adjustable upholstery. Used in combination with angle adjustable only available in 16"-20".